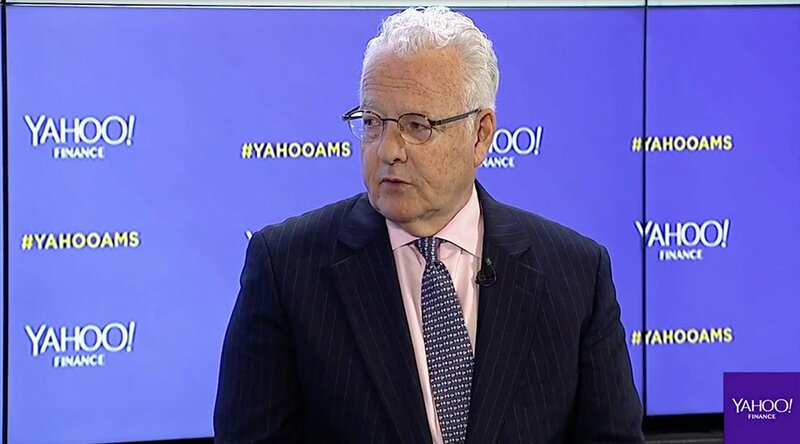 In an informal statement made at Yahoo Finance’s All Market Summit: Crypto, William Hinman, the United States Securities and Exchange Commission (SEC)’s director of corporate finance, indicated that the regulatory agency has no plans to deem ether a security. “... based on my understanding of the present state of Ether, the Ethereum network and its decentralized structure, current offers and sales of Ether are not securities transactions,” Hinman said in a speech at the summit. Along with ether, Hinman stated that the SEC would not classify bitcoin as a security, either. 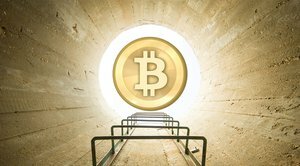 Rather, both cryptocurrencies function similar to commodities like gold, silver or oil, the agency believes. But not all coins are created equal, Hinman expressed in his speech, and the SEC’s leniency on crypto’s top assets won’t relieve tokens from scrutiny. Tokens and Initial Coin Offerings, he continued, are most likely to be considered securities. The distinction lies in how the asset is offered or sold to the public. “… strictly speaking, the token — or coin or whatever the digital information packet is called — all by itself is not a security … But the way it is sold — as part of an investment; to non-users; by promoters to develop the enterprise — can be, and, in that context, most often is, a security — because it evidences an investment contract,” Hinman stated. Hinman appeared to contradict himself when he dove into an analysis of token sales likely falling under the blanket of securities, only to dismiss ether from this classification. But this absolution comes from “putting aside the fundraising that accompanied the creation of Ether,” he said, as a token or coin can’t be deemed a security if no central organization or company is directing it after launch. The speech shed substantial clarity on a question that has loomed over the industry for some time: namely, whether or not ether would be ruled as a security. And, while this speech is sure to quell the anxieties of enthusiasts and investors alike, it leaves a gray area open for the SEC to color in its treatment of each individual token and coin under Hinman’s interpretation. Still, the developments are positive for an industry that, in the context of the United States, has made a slow crawl toward regulatory legitimacy. While the words carry weight from one of the SEC’s highest officials, it’s worth noting that they were spoken somewhat informally and may not represent a cohesive message across the SEC’s regulatory staff. This morning, Valerie Szczepanik, the SEC’s first crypto czar, issued what looks like a caveat on this front, stating in a panel at the summit that individual staffer comments may not be wholly in line with the SEC’s official stance.